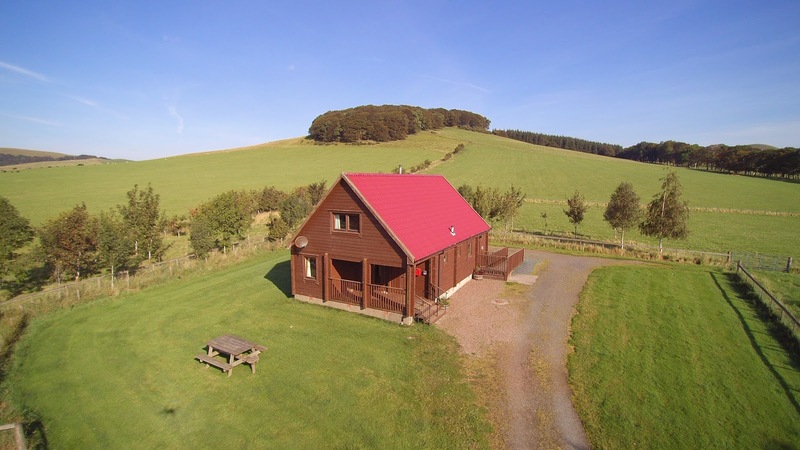 Nestled at the western edge of the Scottish Borders with captivating views from every window, The New Farmhouse has everything you need for the perfect self catering holiday. 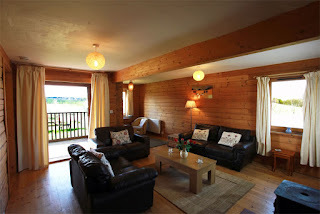 Comfortably sleeping up to 8 guests, there is plenty of space for you to relax & unwind. 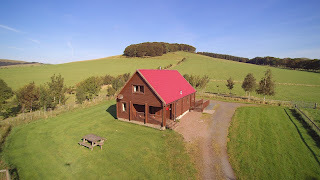 The house is situated in peaceful surroundings at the edge of a livestock farm, less than 2 miles from Biggar where you will find everything from restaurants to the world famous Victorian Puppet Theatre. There is plenty to see and do in the area, from musuems & gardens to world class mountain biking! Both Edinburgh and Glasgow are within an hour's drive, so you can enjoy day trips to these two fabulous cities during your stay.